1. 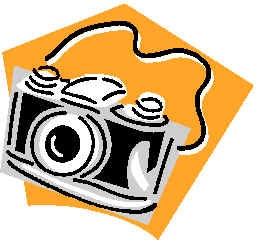 Photography exhibitors must bring their entries to the show area 5:30PM - 9:00PM on Thursday, March 7, 2013, or 7:00AM -9:30AM Friday, March 8, 2013. All entries must be picked up at the close of the show, or by prior arrangement. Those not picked up will become the property of the Texas Daffodil Society and may be used in future displays and publications. There is no entry fee and exhibitors need not be members of the Texas Daffodil Society. 4. Photographs should be mounted on light-weight stiff card stock or foam board. Conventional light-weight matting is acceptable but not necessary. Minimum print size is 5x7 inches. The maximum allowed mounted or matted size is 12x15 inches due to limited showroom space. No frames or glass allowed. Limited supplies will be available for mounting entries, however exhibitors must furnish their own matting materials (if desired). 10. All judges decisions are final.